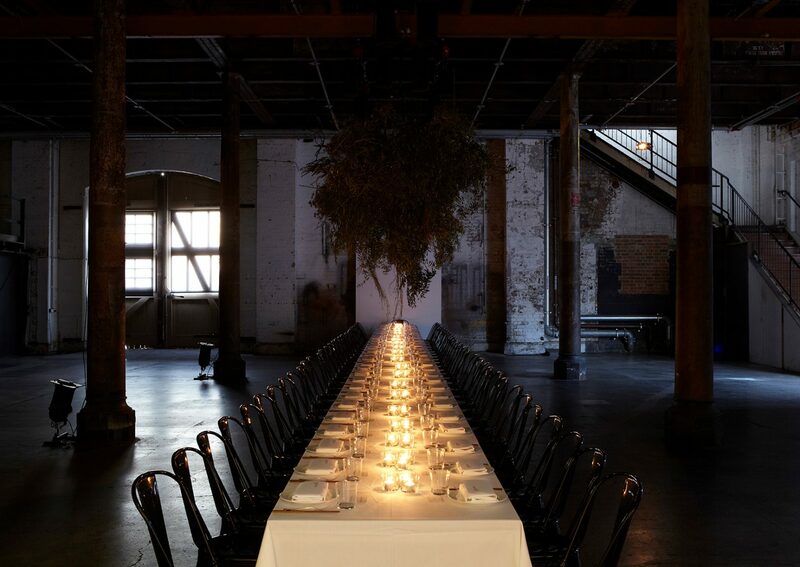 Carriageworks’ exclusive dinner series, Sydney Table, brings together Sydney’s best chefs and creatives for four new unique dining experiences during Vivid Sydney 2017. Following a sold-out series in 2016, Mike McEnearney curates a lineup featuring Australia’s most respected chefs — together with Creative Director Tony Assness, and Lee Tran Lam as Master of Ceremonies. Presented by Carriageworks and Vivid Sydney.